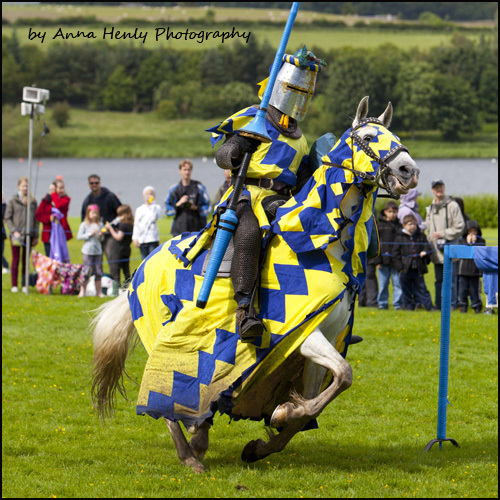 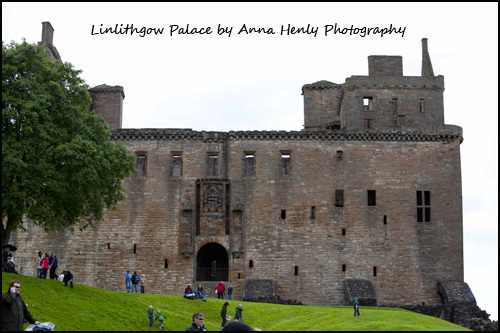 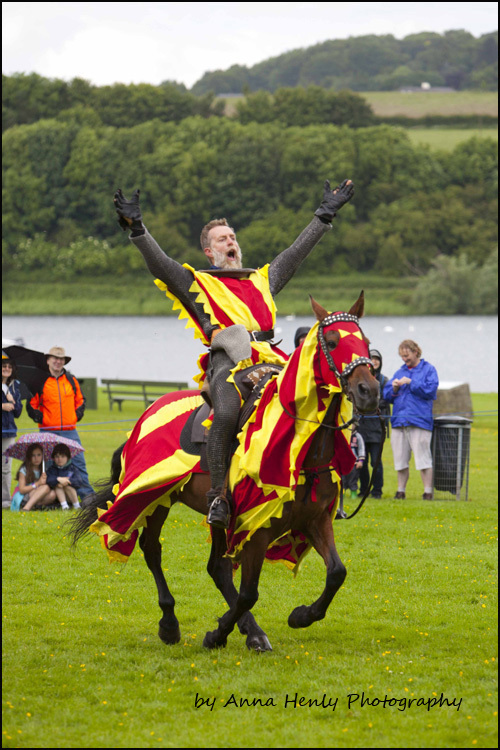 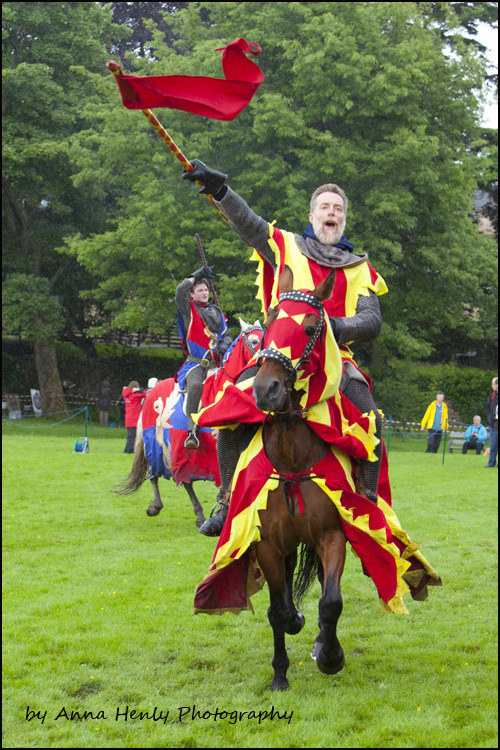 The sensational Knights of Royal England returned to the magnificent setting of Linlithgow Palace. 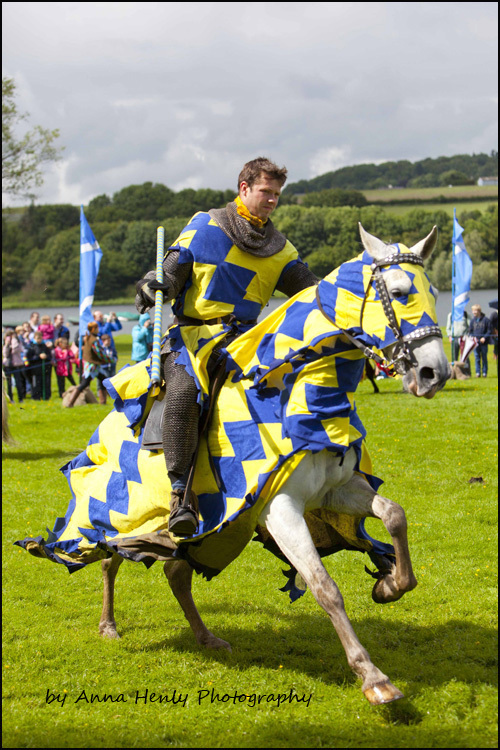 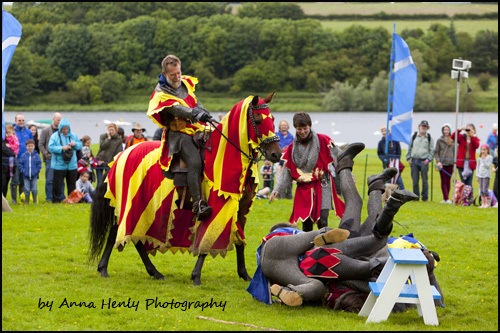 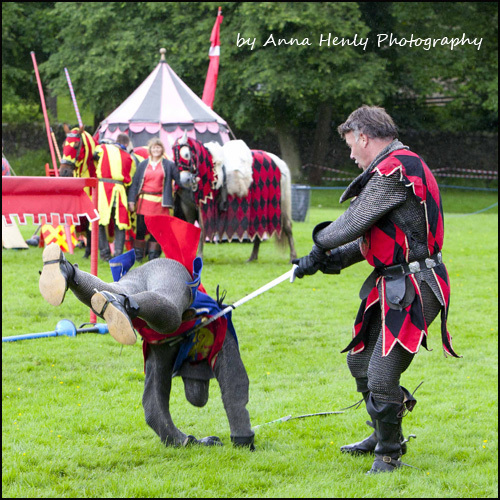 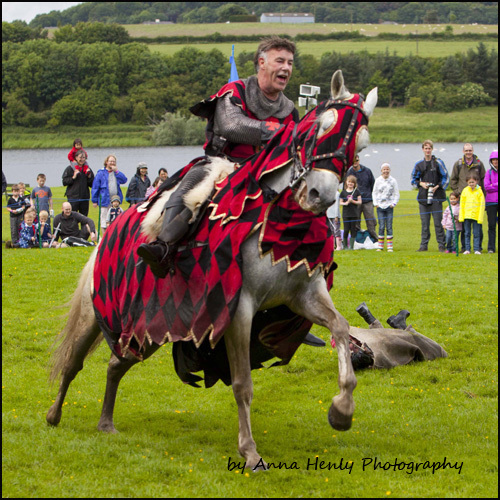 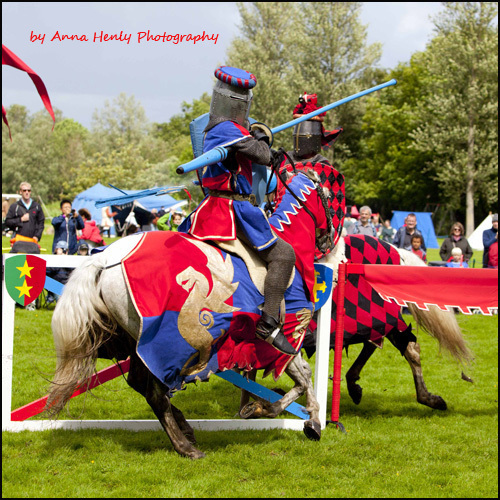 After a spot of jousting the knights started showing off………. 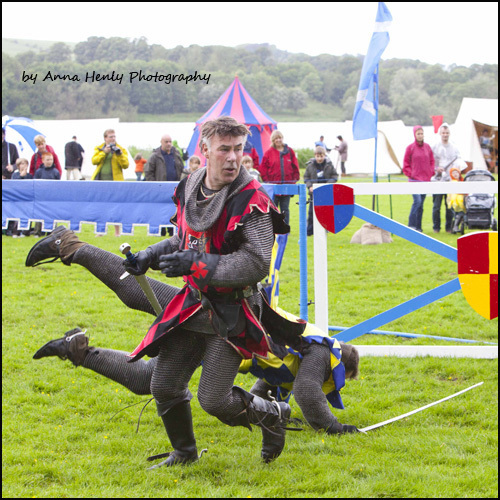 With a lot of silliness surely designed to impress the warring 6-year old boys in the crowd and not the wannabe princesses. 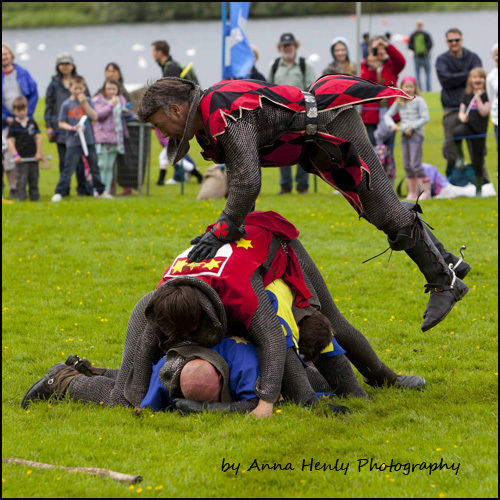 Do boys ever grow up?? 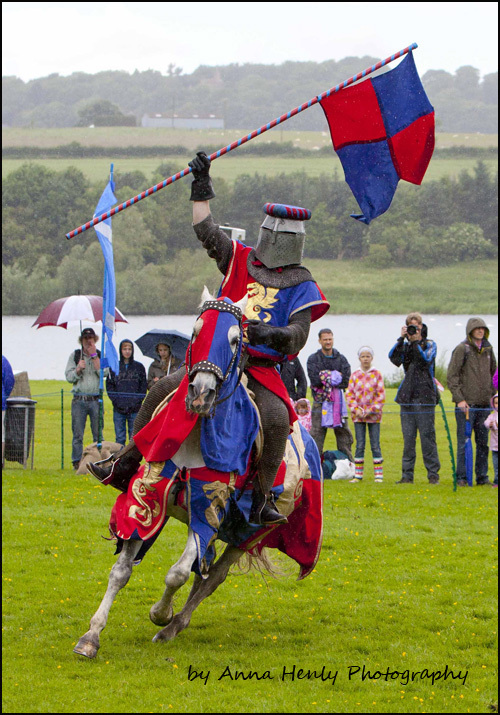 The knights were having a lot of fun. 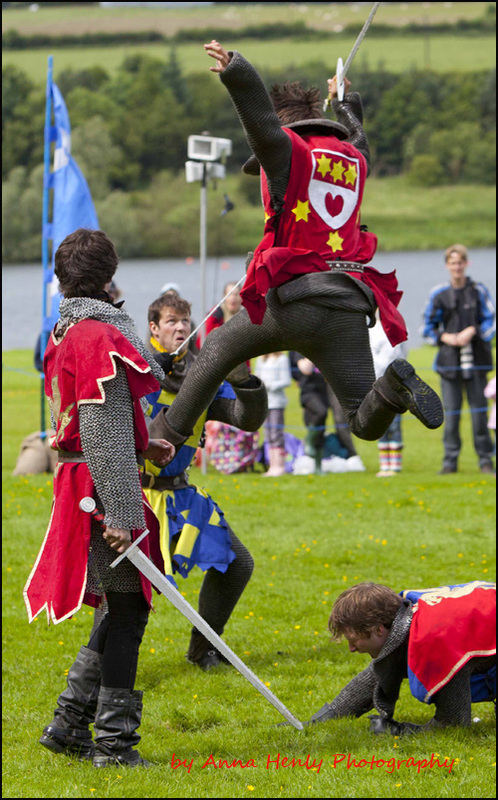 I’m glad I didn’t own any 5-year old boys with swords, as they were having their heads filled with sneaky moves.